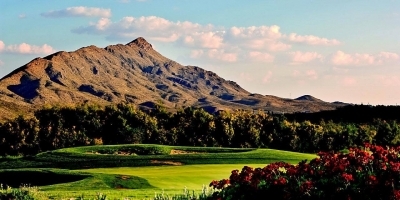 Sierra del Rio Golf Course, Elephant Butte, New Mexico - Golf course information and reviews. Snuggled just six miles from the base of Turtleback Mountain and sprawling throughout the wide open landscapes of the high desert, Sierra Del Rio honors the majestic spirit of the wild southwest. 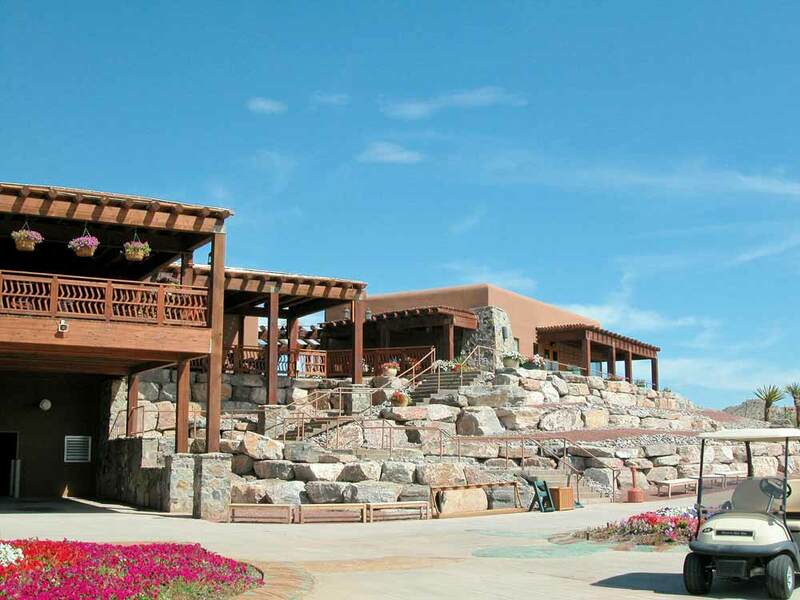 Located in Elephant Butte, NM within the 1,000 plus acres of Turtleback Mountain Resort, Sierra Del Rio Golf Course, is an 18-hole championship facility with full amenity clubhouse. 10/10 - This golf course might be one of the best designed courses in all of New Mexico for golfers of all skill levels. Hitting it straight is better than long, and choose the correct tee box for your ability and you are certain to enjoy this fantastic layout. Great course conditions and views. Play it once, and you'll be itchin' to come right back and play it again! Add a course review for Sierra del Rio Golf Course. Edit/Delete course review for Sierra del Rio Golf Course.